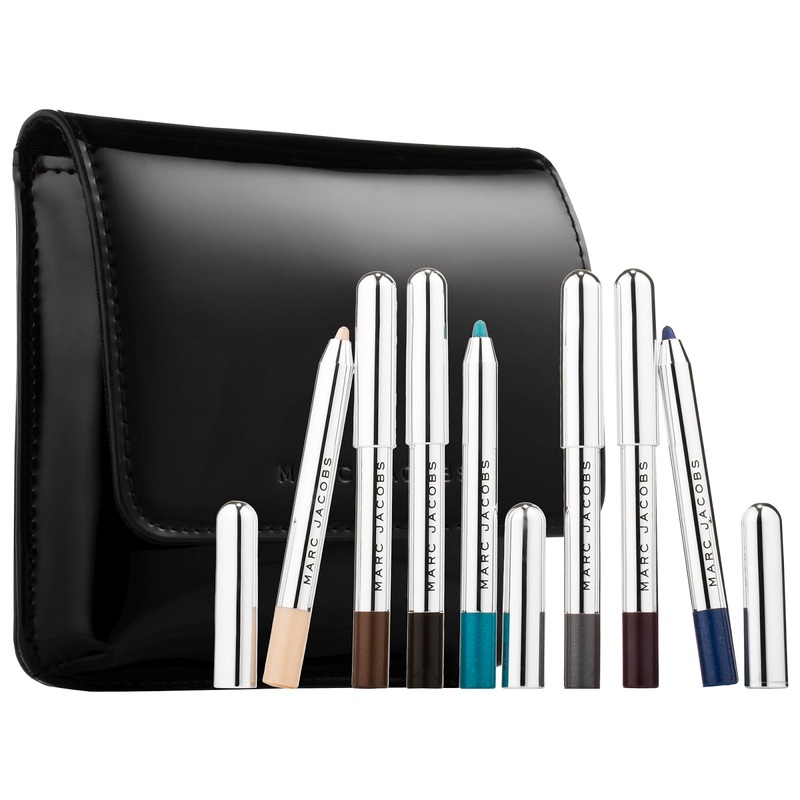 A giftable collection of Marc Jacobs Beauty's bestselling Highliner Gel Eye Crayon that features seven shades, including two new, limited-edition colors, tucked into a Marc Jacobs-designed patent pouch. Glide on bold eye looks with this collection of seven Highliner Gel Eye Crayons. 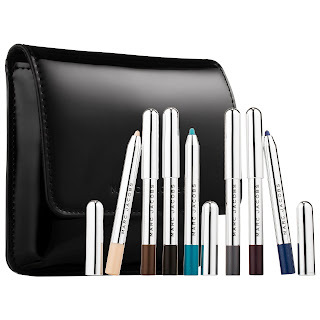 Like a gel pot eyeliner in a crayon, Highliner delivers intense, waterproof color payoff. The super malleable formula goes on smoothly for precise application and sets in place for all-day wear. The Sky-Liner features five bestselling Highliner shades and two new limited-edition shades—Boys & Berry and Express-oh!—all wrapped up in a sleek, shiny Marc Jacobs pouch. A giftable collection of five deluxe-sized Le Marc Lip Crèmes inside a Marc Jacobs patent leather pouch. Enjoy one-swipe color and 10 hours of wear with this five-piece collection Marc Jacobs Beauty Le Marc Lip Crèmes. These lipsticks saturate your lips in creamy, vibrant pigment with instant color payoff. They’re formulated with concentrated color-boost pigments that are triple-milled and enriched with hydrating ingredients—leaving lips with ultimate long-lasting color and moisture. Lips are left plumped and nourished from powerful peptides, antioxidant-rich seaberry, and natural humectants—including meranti and cocoa butter. The Sofia features a curated range of bestselling reds, all wrapped in a patent leather pouch designed by Marc Jacobs. Discover the seduction, mystery, and complexity of Tokyomilk Dark’s Femme Fatale collection with this set of six travel sprays. Arsenic is a dangerously intoxicating fragrance of sensual vanilla and a dash of sea salt that creates a remarkably unique sensory experience. Exotic spices of cardamom and fennel offer an arresting complexity, while absinthe and deep woods round out the come-hither happening. Excess is a deeply decadent blend of amber resin and patchouli—a lavish mix of rich woods with an irresistibly sultry touch. 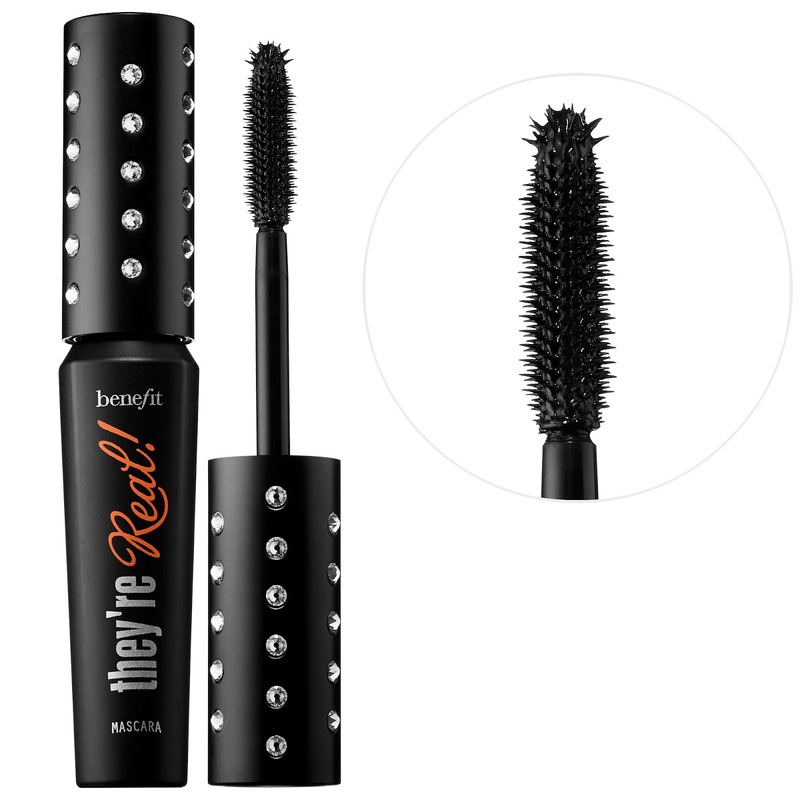 A limited-edition version of Benefit's bestselling mascara—bedazzled in Swarovski® crystals—that curls, volumizes, lifts, and separates lashes for an ultra-lenghtened look. A duo featuring Prêt-à-powder dry shampoo and a Holiday Hair Tie for second-day hair. For second-day styles that lasts, this set is perfect for an instant holiday ‘do. Use Prêt-à-powder to dry-style hair, add lift, and keep blow dries looking fresher longer. Finish with the Bumble and Bumble Holiday Hair Tie for a festive look. Perfect for all hair types and textures, the dry shampoo is ideal for oily hair, fine hair, or hair that's missed a shampoo or two. 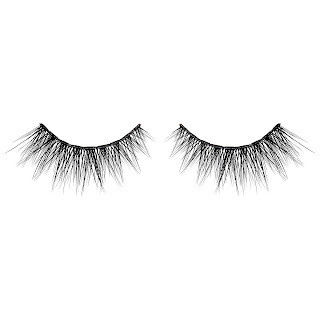 Accessorize every makeup look with these gorgeous lashes. Huda Beauty Classic False Lashes are a cult favorite and come in an array of sophisticated designs—from Giselle to a Lana. 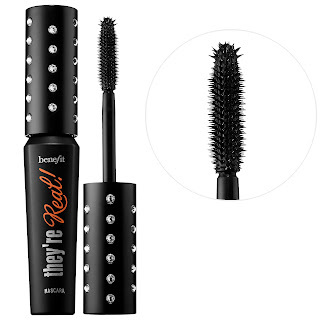 Made of synthetic mellow fibers, these high-quality lashes are very durable, and do not need mascara. A limited-edition, mini CLIX! duo of nail lacquers with an innovate smart lid that locks together a cream shade with its complementary, glitter top coat. 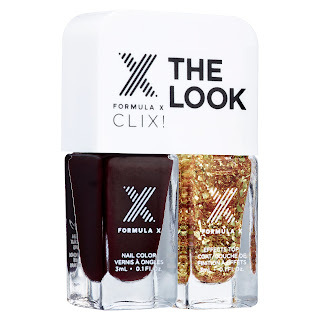 Create a glittery nail look with this must-have duo that brings together the season's most trendsetting nail looks to your mani. Encased in an irresistible CLIX! component that fits in the palm of your hand, these polishes are expertly paired to coat on a sultry merlot cream shade with a dazzling gold glitter top coat. Each mini bottle delivers the same full-sized brush as the original Formula X lacquers, specially designed to complement the highly pigmented formula and ensure a consistently precise, even, effortless application.